LET THE CRAZY WEEK BEGIN! Melissa from Bargain Shopper Mama! Ladies, check your emails! 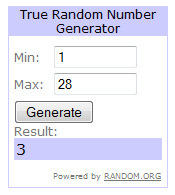 Thank you to everyone who entered – I know my posting schedule has been crazy lately (not even my mom is commenting anymore) but I appreciate you being here. Always. 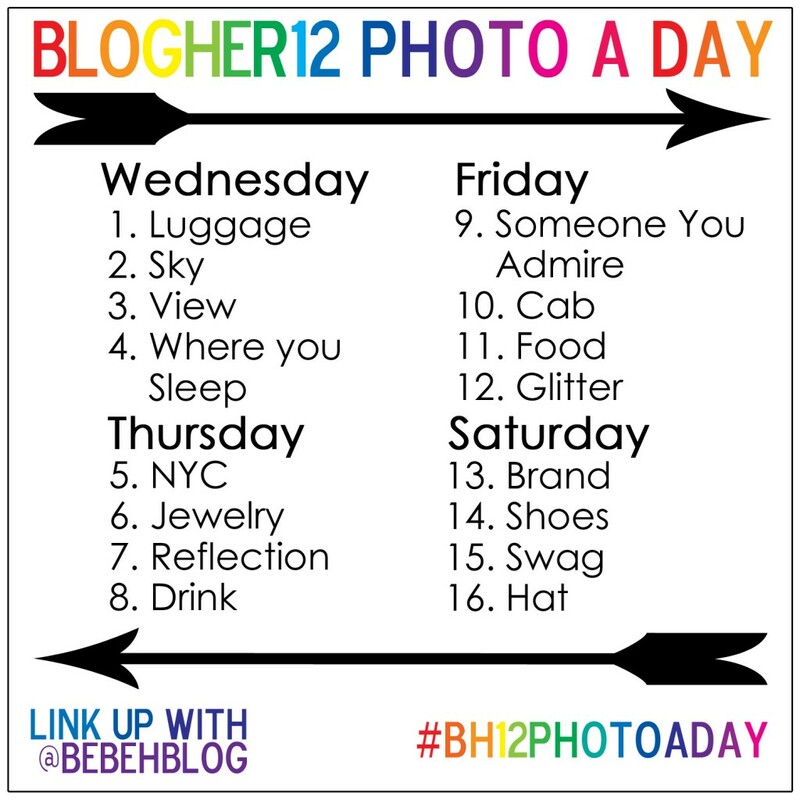 And just a reminder, #bh12photoaday starts Wednesday. 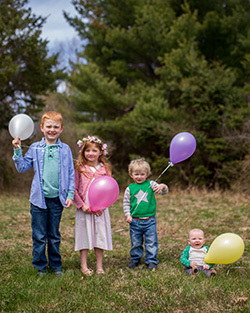 I’ll see you on Instagram, then here on the blog after I get back (which is eeeeeearly Sunday morning for those of you wondering when I’m going finally SHADDAP about BlogHer already). I’ll be saving that photo to my phone for easy access to the list, so feel free to ask me what you’re supposed to be taking photos of if you see me!